The area of the Seven Rila Lakes comprises an expanse with seven lakes scattered around, and three peaks rising to surround the area, seeming to protect the resplendent landscape. The altitude of the lakes area varies from 2,095 to 2,535 meters. Seeing the lakes is a must to understand why Rila is treasured, not only for the precious water, but also for spots unique in appeal. 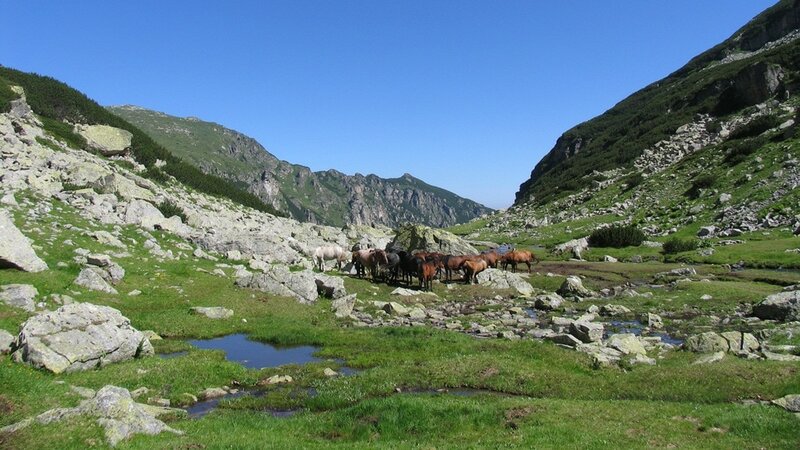 The day tour to the Seven Rila lakes is available from Sofia, Borovets, Bansko, Plovdiv and Pamporovo. If you want to visit the Seven Rila lakes from location in Bulgaria different than the mentioned above just drop me a text. I will create a customized day tour for you and your group. The Seven Rila lakes day trip also can be included as a part of a longer tour in Bulgaria or the Balkans. The Seven Rila Lakes (7 Rila lakes) in the heart of the Rila mountain, are among the numerous water features of this treasure trove of pine trees, rivulets, streams and ponds. They are of glacial origin. The area of the Rila lakes is famed for its stern beauty, adorned by the seven expanses of clear mountain water. The area of the lakes rightly belongs in the list of the one hundred most precious sites in Bulgaria. The height of the lake area is between 2,100 and 2,500 meters above sea level. The levels of the lakes descend in a terrace-like manner. They are ponds in the mountain folds, interrelated by small brooks. The passages are more picturesque in places where the brooks form fountains and tiny waterfalls. 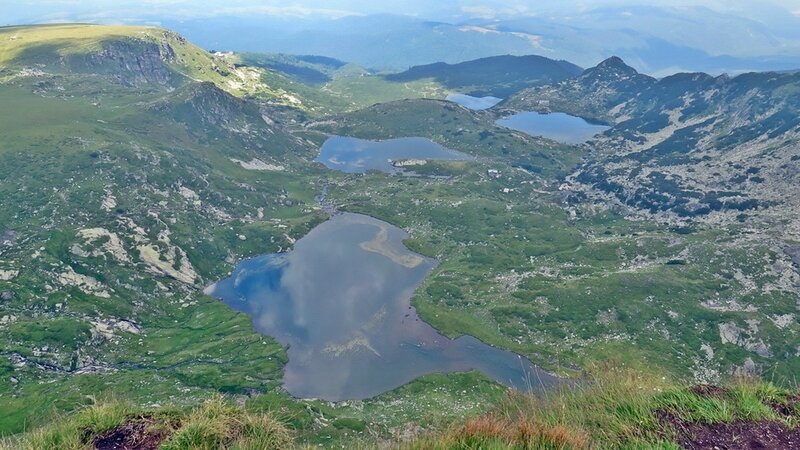 The Seven Rila lakes’ names are characteristic, related to the peculiarity of each lake. For example, the highest lake is called “Sulzata” (“Tear”) owing to is marvelously transparent water. Private tour! No other tourists! Bring sun protection cream, because the sun is stronger in the mountain.